Rosie has a good 2 hour run on Formby Beach. She slept well in the evening but woke with a haunting mournful howl. A dog nightmare? I’ve written about them before here, but it’s impossible to confirm. I claim dog-owner’s intuition. 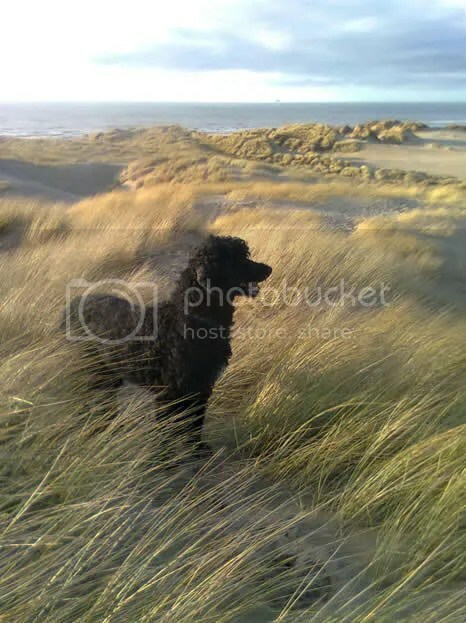 This entry was posted in Travel and tagged Dune, Formby. Bookmark the permalink.